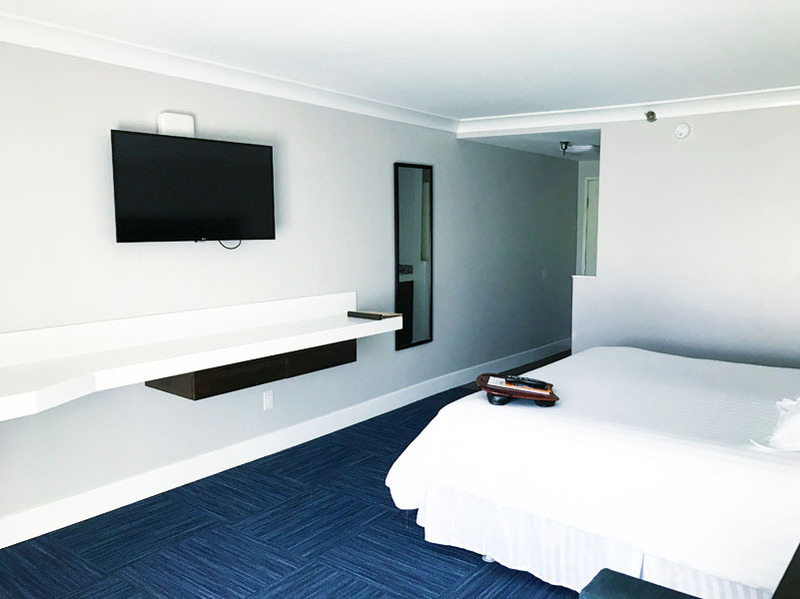 Newly Renovated Executive Rooms Now Available! Our new rooms have been completely reimagined with our valued guests in mind. 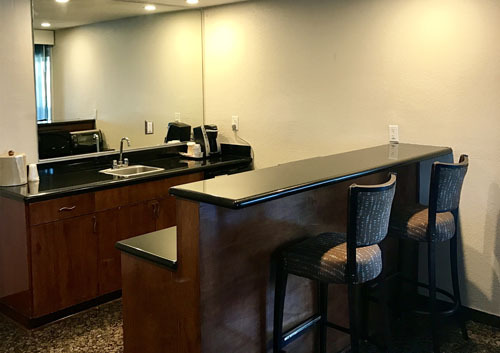 Come enjoy a fully remodeled bathroom, spacious guest closet, separate wet bar, and added in room amenities. 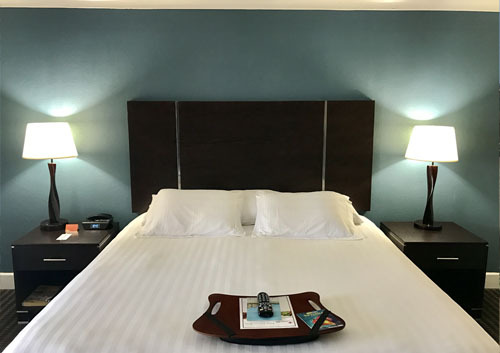 Each Executive Room is designed with a crisp and clean character, with fine linens and amenities to make the most comfortable stay. Where "standard" is so much more! Each of our deluxe rooms come equipped with a private balcony, microwave, and refrigerator to create the most comfortable stay. 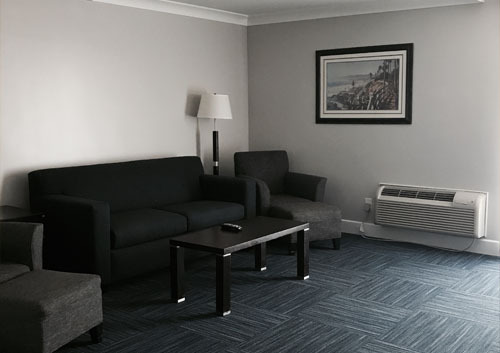 Our Family Suites come with a spacious adjoining living room area. Equipped with a second balcony, queen sleeper-sofa, and table and chairs, families have the added space they need for a comfortable stay. Looking for additional space or added luxury? Our Admiral Suite provides a kitchenette, living room, wrap around balcony, separate two-person jacuzzi tub, and private bedroom. Each room offers our guests an authentic Southern California coastal experience. Take in the fresh ocean air each morning from your private balcony. Enjoy complimentary hot breakfast, with fresh options served every day. 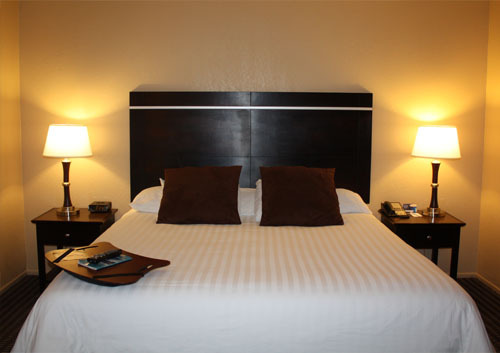 Take advantage of our complimentary in room Wi-Fi for our guests visiting on business or pleasure. The Pacific Inn staff aims to individually serve each of our unique guests to ensure their room and experience is nothing short of amazing.